Guilty! I’ve actually noticed it, and backed off the “Alicia” talk with my wife. It’s so hard to do because I feel like I’m holding it all in at a time when it all wants to burst out. But I want her to become comfortable with me, and cramming this side of me down her throat won’t help. This is a major reason why I have not fully come out to my wife. She has “caught” me before and has been unhappy with my lack of honesty with her. So any discussion about dressing will be overwhelming for her, never mind the wig, makeup, and excursions that I have done. As far as someone to talk to, I am searching for a new therapist who understands gender identity issues, even as I fall into that vast middle you mention. 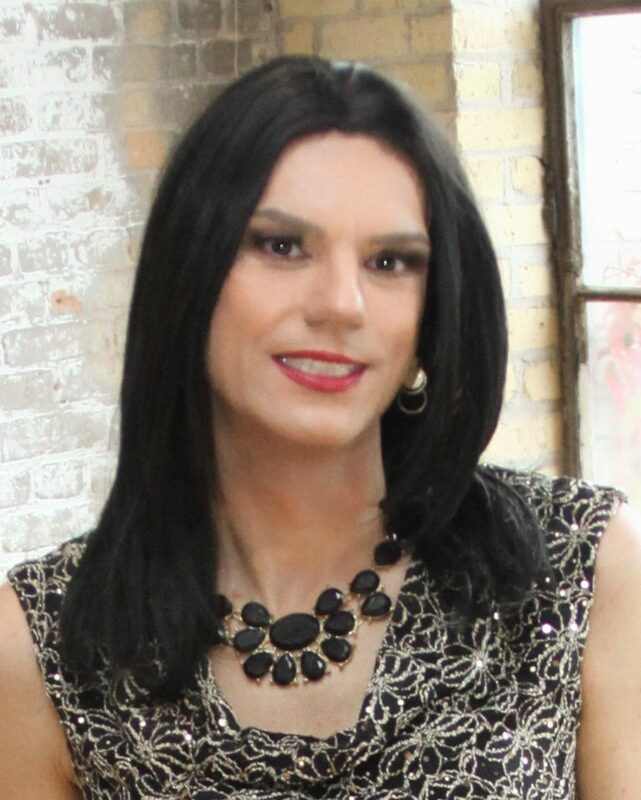 I do not wish to transition, nor do I wish to dress full-time. I am using your posts to better understand myself and how I can talk about this facet of my life. Thanks Hannah! Yes certainly, in a more perfect world I would have come out to my wife. I’m 62 and only five years ago after decades of shame, depression, and suicide attempts, did I finally come out a therapist — let alone my wife or anyone else. I had confessed to occasional cross-dressing when we were still dating twenty years earlier but that threw her into such a tail-spin that I swore I’d never do it again, and I meant it. When I realized that I am trans I told her and she was devastated. We cared so much for each other (and still do) but came to the mutual decision to divorce and move far apart. Now, I’m much happier than I’ve ever been and surprised that I gravitated to a need to fully transition, including GCS. My ex-wife and I are still in touch almost weekly but she struggles. I feel guilty for not being more forthcoming way back when. But I also forgive myself, as I know that I was also not really aware of my authenticity let alone how to possibly get there. And yes, I’d been living a lie for decades so it had become ingrained. Bottom line: we must be authentic. Ignore, hide, or wish it away at your own risk. Good post but the title I find a bit disturbing.